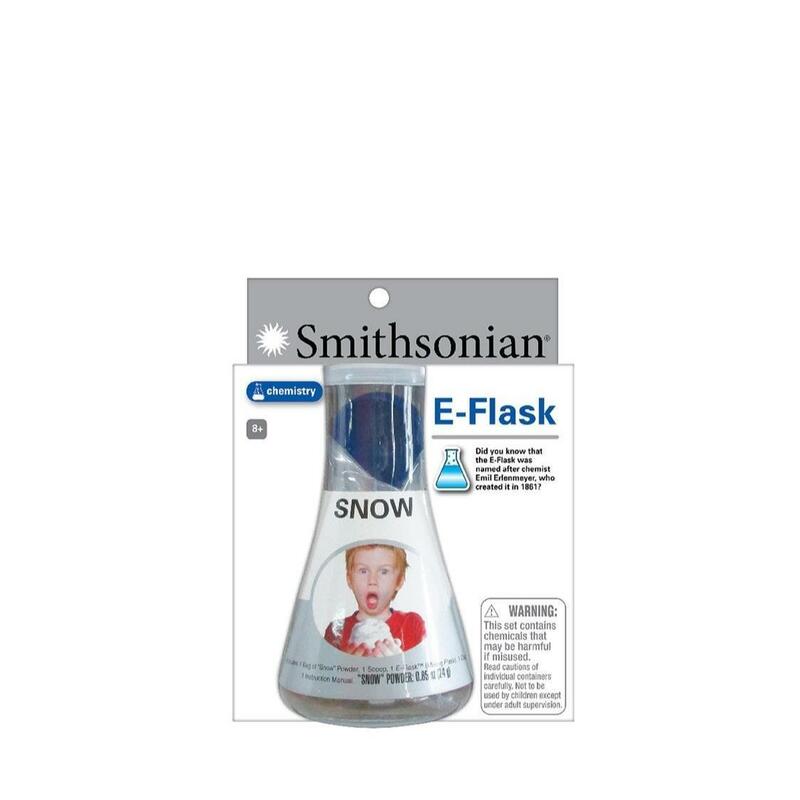 Brand new A world of discovery awaits your chemist with the Smithsonian E-Flask Snow Lab. Let the adventure begin as your child learns about polymer chemistry & makes amazing snow. An educational adventure they’ll never forget!